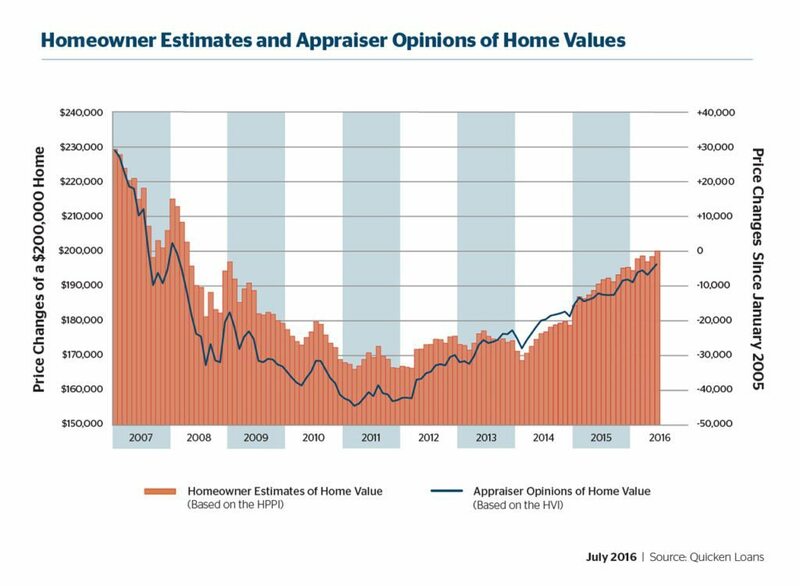 Chicago homeowners continue to experience lower home appraisals than they expect, and the gap has grown on an annual basis. 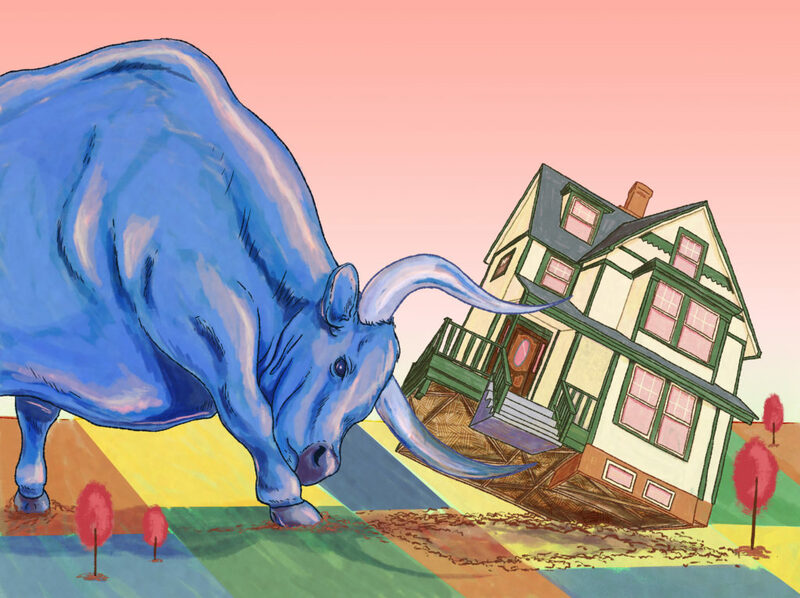 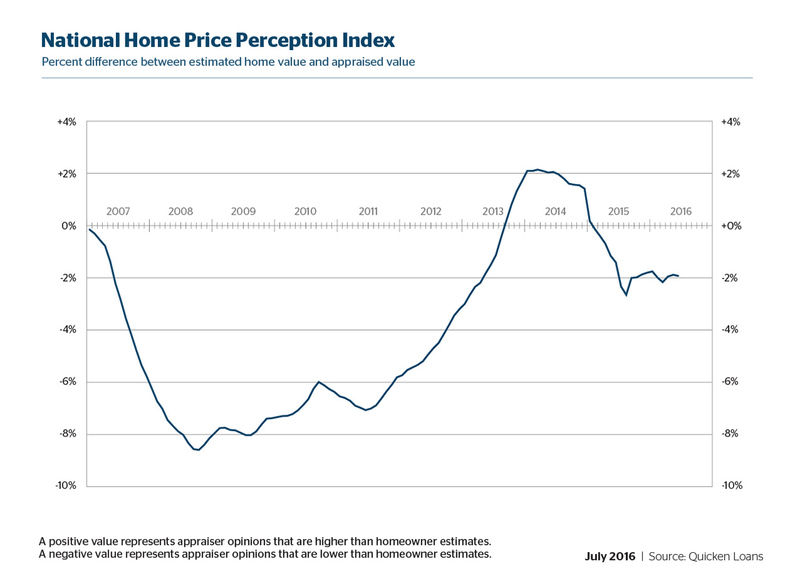 The negative difference between homeowner perceptions and actual appraisals in Chicago was a -2.77 percent in June of this year, compared to -1.45 percent in June 2015. 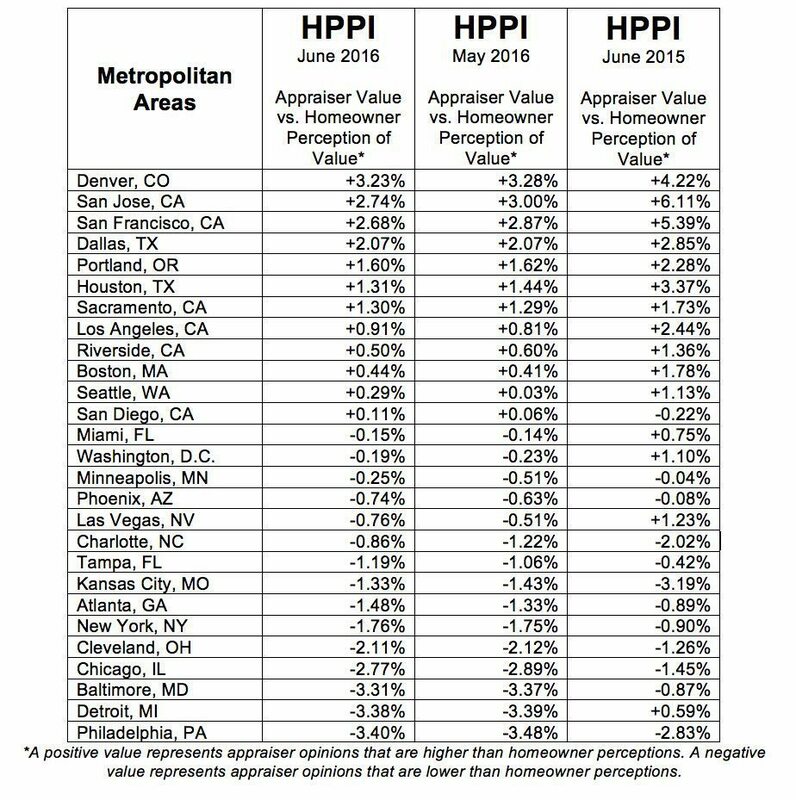 However, the negative HPPI dropped since May, when the gap was -2.89 percent.